To conclude this week’s eco-consumerism insights, today’s chart looks at who internet users think has the biggest responsibility for the future of the environment. 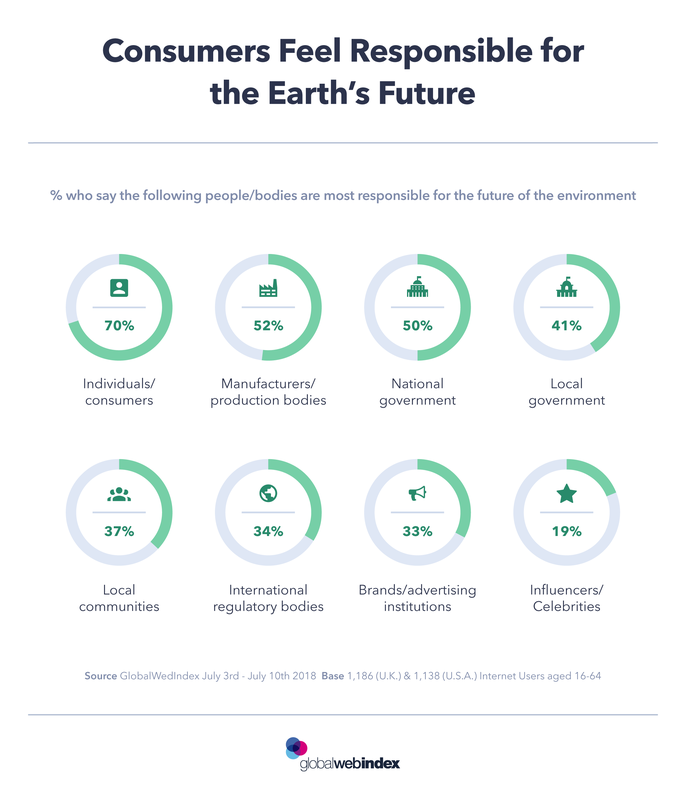 Recently, we carried out a study of more than 2,000 consumers across the UK and U.S.
We found that 7 in 10 believe that individuals/consumers are the most responsible for safeguarding the environment for the future. This topline trend held true across the age groups, but 55-64s were the most likely to say this, at 8 in 10. 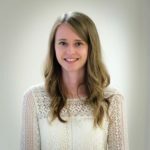 They were also the most likely to self-report behaviors that positively impact the environment – whether that’s recycling or using reusable items. On the other hand, the youngest age group (16-24s) were ahead of the oldest group for placing the national government in a position of responsibility to safeguard the environment for the future. Environmental policies enforced by the government will be impacting this figure, as they create a level of expectation and a belief that direct action is being taken. Manufacturers also took a high position of responsibility for over half of the respondents. Some of the top companies around the world are moving towards “going green”, like McDonald’s’ target of fully recyclable packaging by 2025, or Starbucks’ move towards removing all one-use plastic straws by 2020, showing affirmative action by two of the world’s biggest brands. Manufacturers are hugely important as such changes both encourage consumers and drive behavioral change, and enable them to be more conscious in their choices and purchases in general. COMING SOON: From next week on, we’re changing from a daily to a weekly series, developing it further to give you even better insights into the topics you care about.